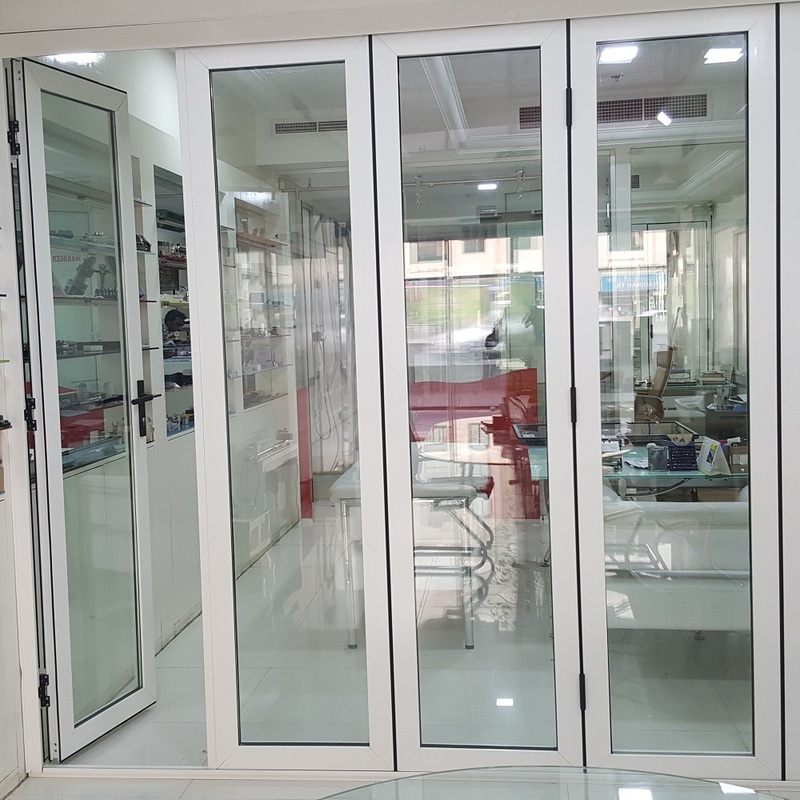 The doors are suitable for indoor & outdoor locations. Outer frames must be securely fitted due to the weight. Standard lead time is 3-4 weeks (*Extend lead time). Head vents can only be fitted in an extra knock on. on, schemes 220/440/660 a 25mm is also added on each side. without sufficient lintels or conservatories.